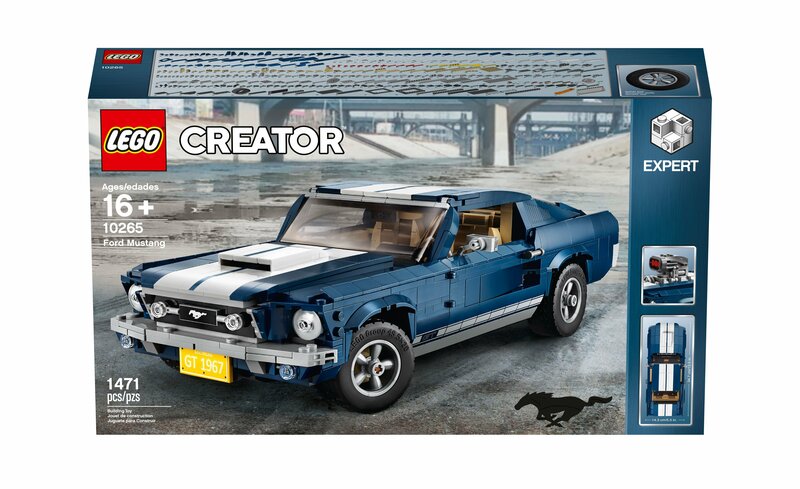 A ’68 Mustang Fastback LEGO Kit Goes On Sale Soon — And It’s Green! 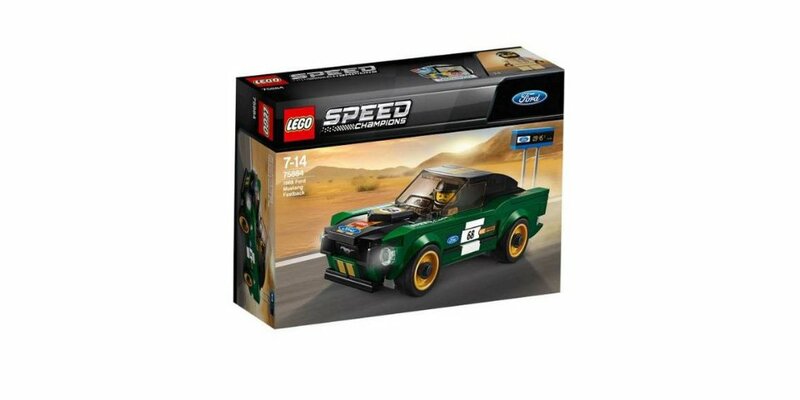 We’re talking about the brand new LEGO Speed Champions kit for the 1968 Mustang Fastback, which just happens to be green. It was unveiled by the company today at the Chicago Auto Show. The Mustang set is a smaller one at just 183 pieces and is rated for builders aged 7 to 14, but let’s be honest: this is one kit that not many dads will make pretenses about buying for their kids. It also comes with a tiny quarter-mile clock and exclusive LEGO dude in a period-appropriate racing suit — complete with tiny helmet and wrench, of course. The kit is priced at $14.99 and goes on sale March 1 in stores and online. 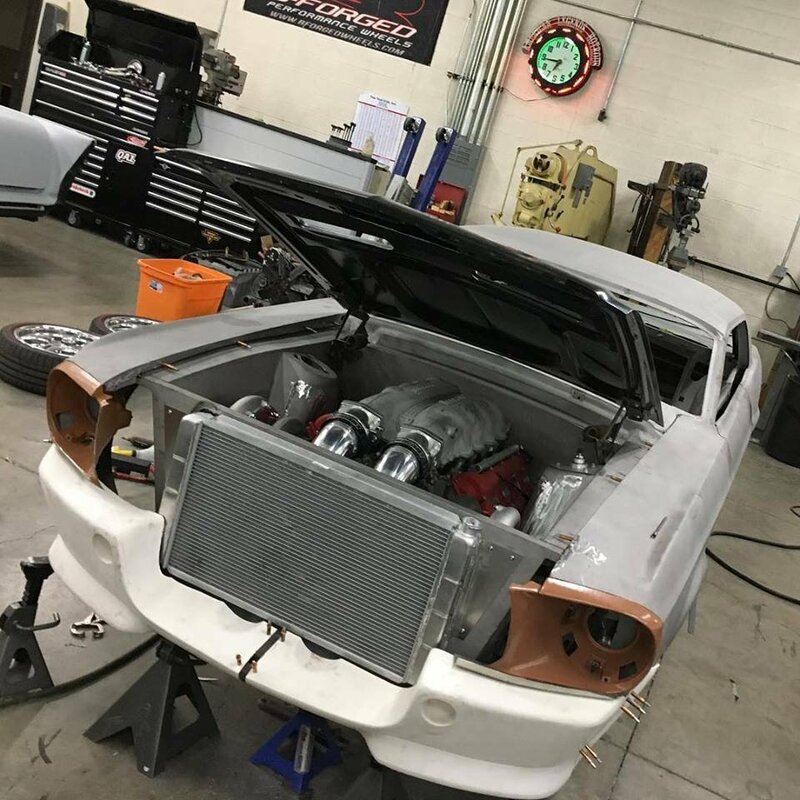 Other kits were revealed at the same announcement — including a Ford Fiesta M-Sport WRC, a Ferrari 488 GT3 “Ferrari Corsa,” a Porsche 919 Hybrid, a Porsche 911 RSR, a classic Porsche 911 Turbo 3.0, and the Ferrari Ultimate Garage set containing the 488 GTE, the 312 T4, and the iconic 250 GTO — with pricing and release dates yet to be released.